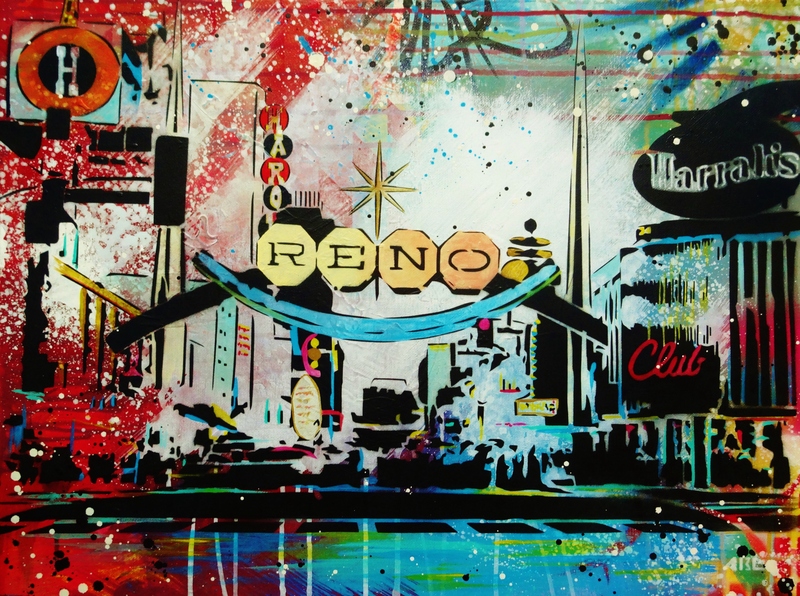 Mission Statement: Art Spot Reno is an organization dedicated to promoting and providing information and education to artists and the Reno community. Vision: A company that supports local arts and businesses by integrating them with the community. Our Philosophy: Art Spot Reno is defining Reno as a burgeoning arts destination by contributing to the growth and integration between local artists and businesses. We celebrate and support the Reno community by coordinating diverse arts and cultural events, providing tours, and partnering with alternative venues for artistic experiences. 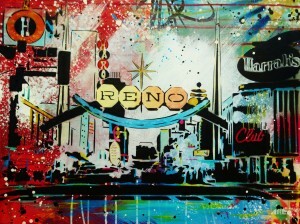 Our Motto: Reno is the SPOT for year-round art. More Art Everywhere.